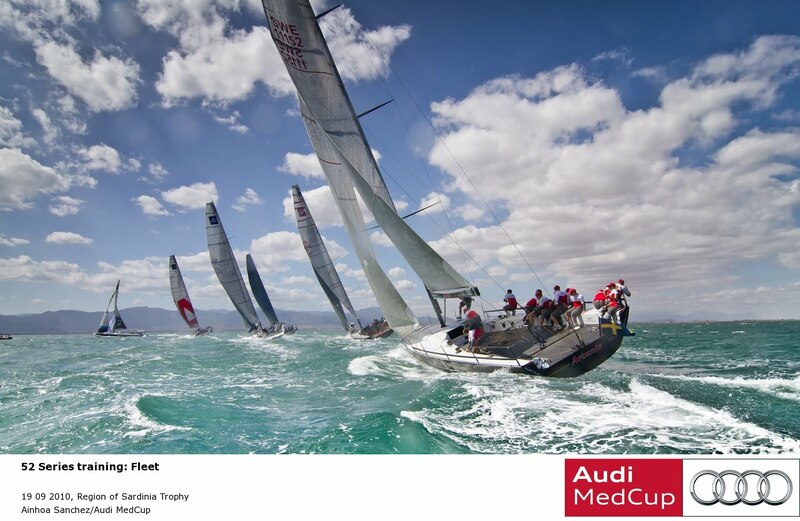 The Audi MedCup sailing competition ran annually from 2005 to 2011. 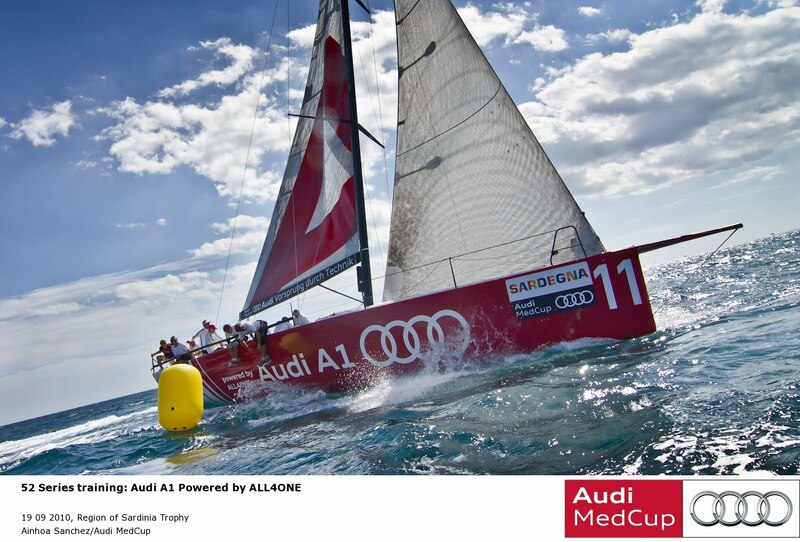 During its operation it continuously attracted the best sailors in the world. 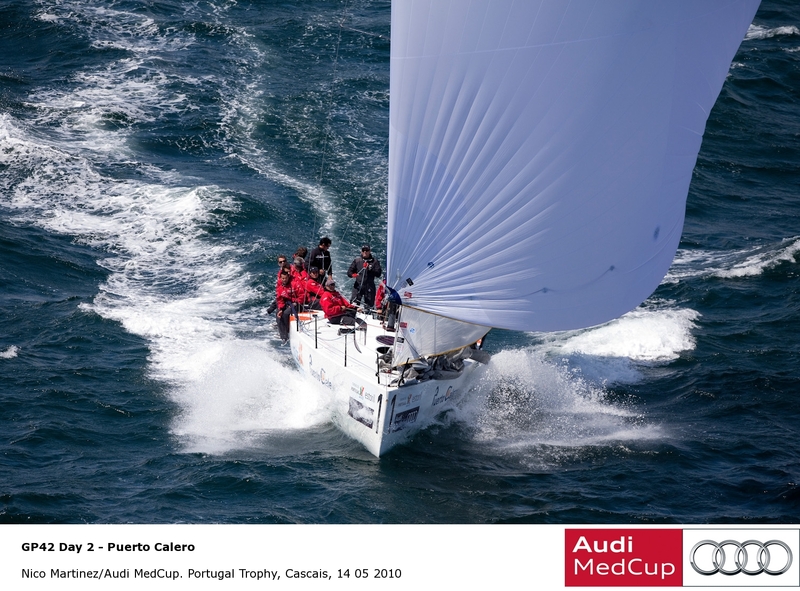 The Audi MedCup Circuit offered individuals, small companies and larger corporations the opportunity to visit and be part of sailing’s leading regatta circuit, enjoying the Audi MedCup Sailing Experience. 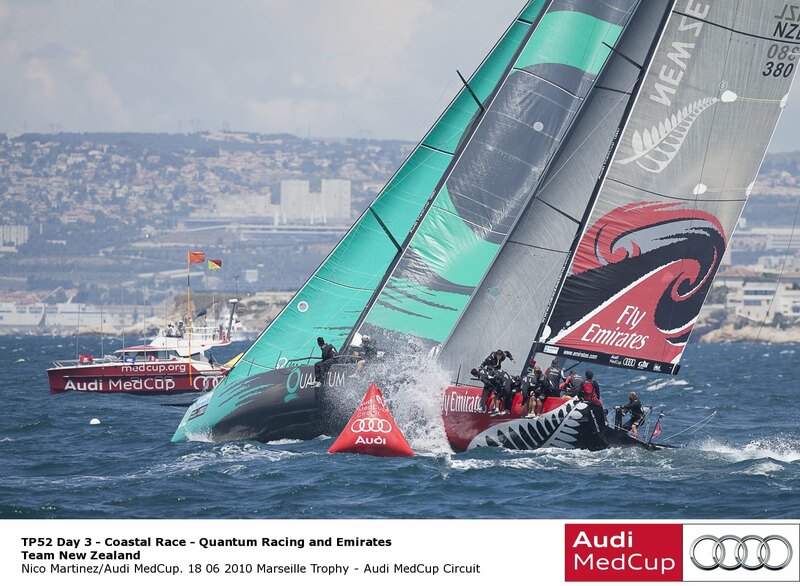 The Audi MedCup Sailing Experience was an invitation to participate in the competition through a custom tailored VIP program will allow guests to fully discover, enjoy and integrate with the action and some of the secrets of sailing on the world's top fleet regatta circuit. 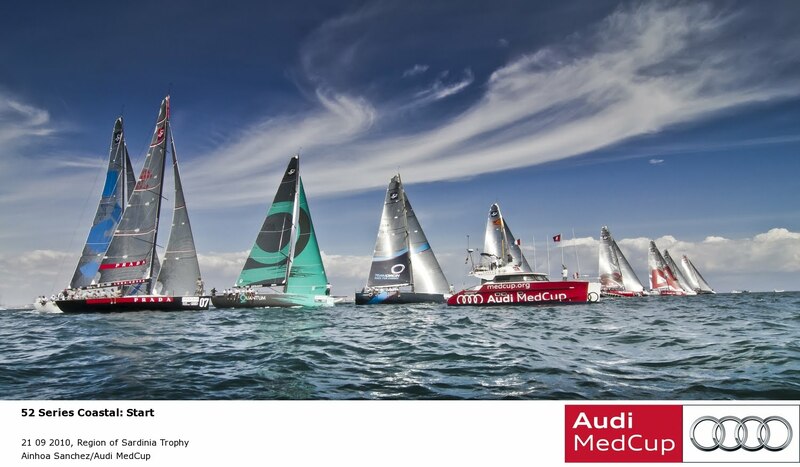 The guests started their day welcomed to the VIP Hospitality Lounge, which is the epicentre of the Audi MedCup Race Village, where a VIP welcome breakfast and champagne starts an inspirational and exciting day. The entertainment and information program the Morning Show; a Infotainment Program will, built up from the basics of the circuit, the venues and teams, information about the world of sailing, to define tactics and race strategy, materials used in the construction of the boats, sails, rigs, but also the lifestyle and celebrities drawn to the Circuit. 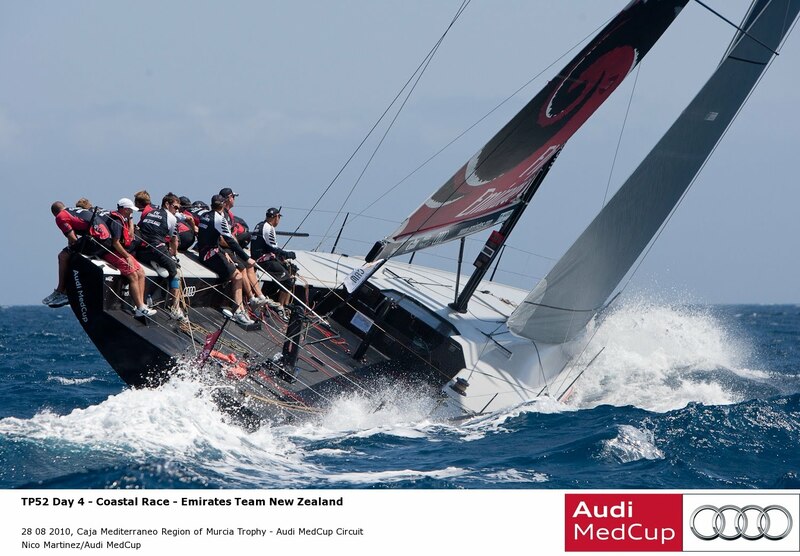 After the introduction, the guests had the choice of spending the day onboard the luxurious Circuit VIP catamaran, a stable, comfortable platform from which will follow the competition at the front line, or alternatively there was the option to stay ashore to enjoy all the live racing action on the big screens within the comfort of the VIP zone.